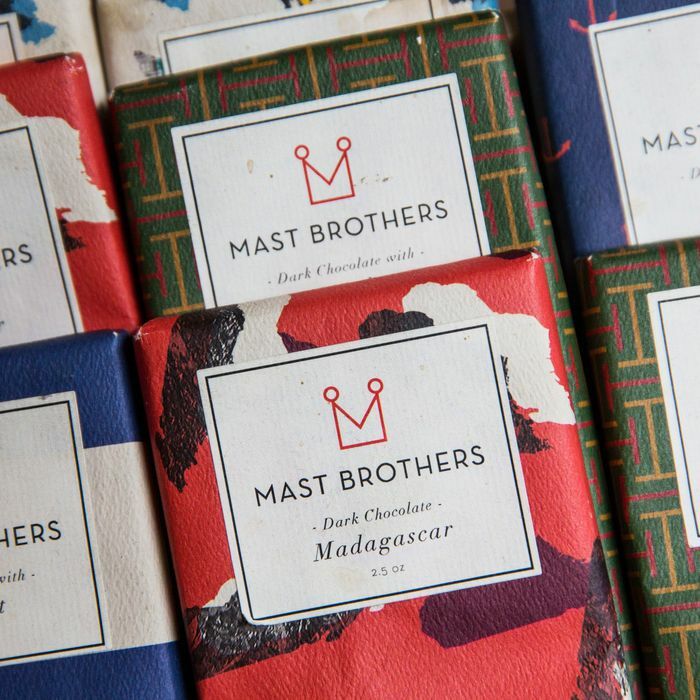 Last year’s Mast Brothers controversy — the revelation that the company used industrial chocolate in its earliest days — won’t slow down sales after all. Rick and Michael Mast have announced that they’re leasing 65,000 square feet inside the Brooklyn Navy Yard’s $68 million Green Manufacturing Center, allowing them to double their workforce and create more than 100 jobs. The new factory will increase production, of course, but something new is that it will hold the first-ever chocolate brewery, where Mast will make its nonalcoholic chocolate “beer.” With Brooklyn Roasting Company, award-winning Kings County Distillery, and soon Russ & Daughters, the Navy Yard is turning out to be an unlikely New York food destination.